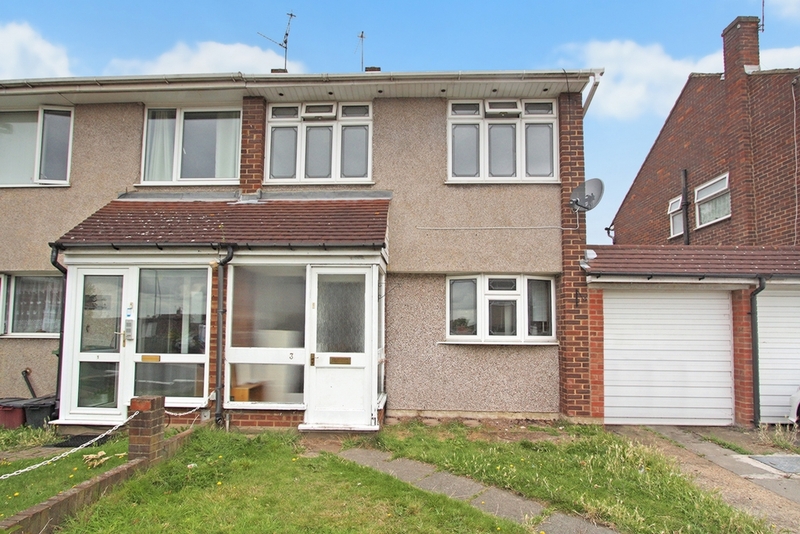 Ashton Reeves are pleased to offer on market this three bedroom semi-detached house situated in a quiet close in Upper Belvedere. 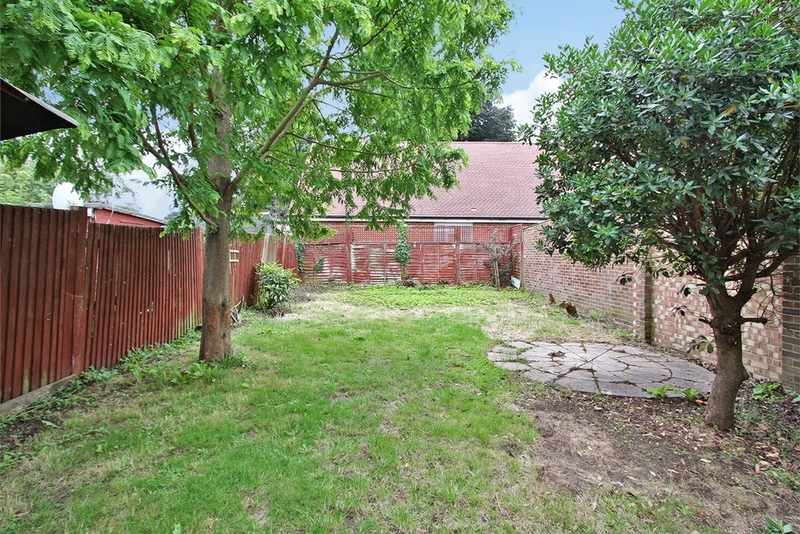 The property comprises of large living room, kitchen, two double bedrooms, one single bedroom and family bathroom with separate W.C. Also benefitting from a rear garden and garage. 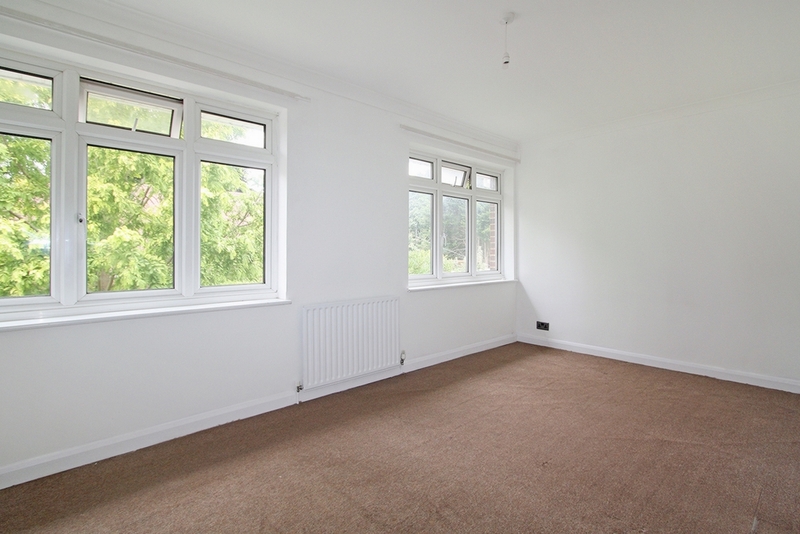 Gas Central Heating and double glazed. 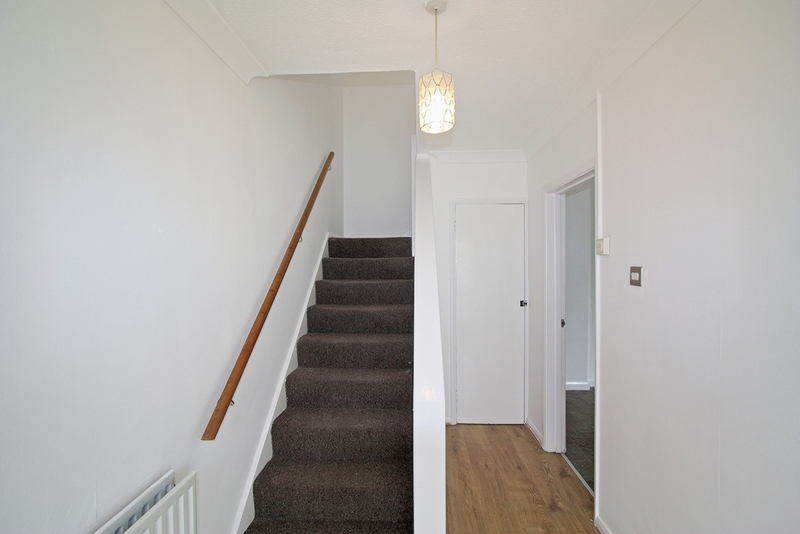 Property is currently under going some light refurbishments, Available early August. Sorry No DSS. 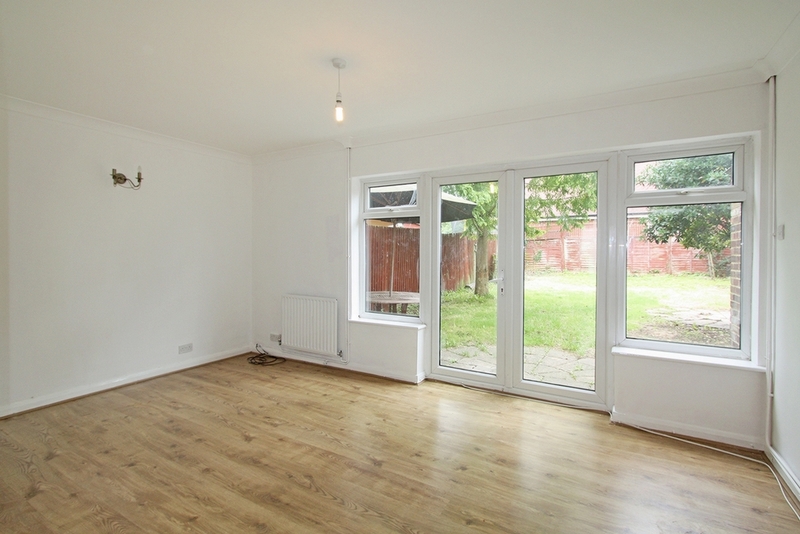 Laminate flooring, double glazed French windows leading to garden, radiator. 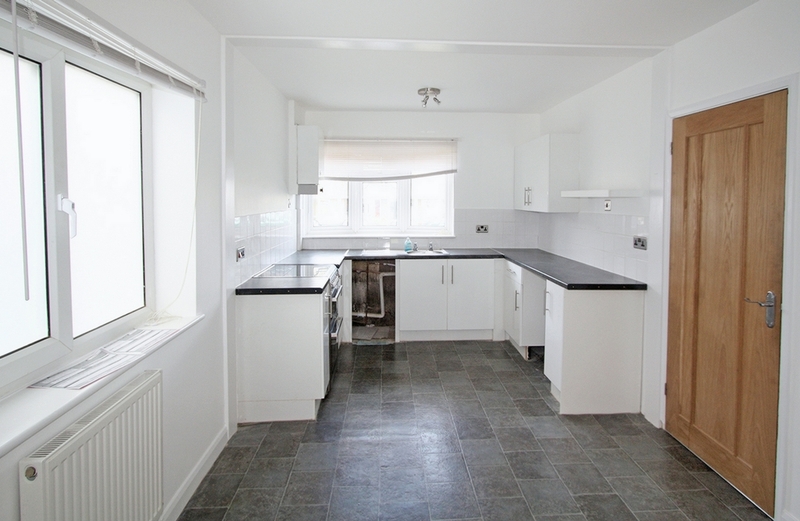 Fitted wall and base units, tiled flooring, electric cooker, radiator. 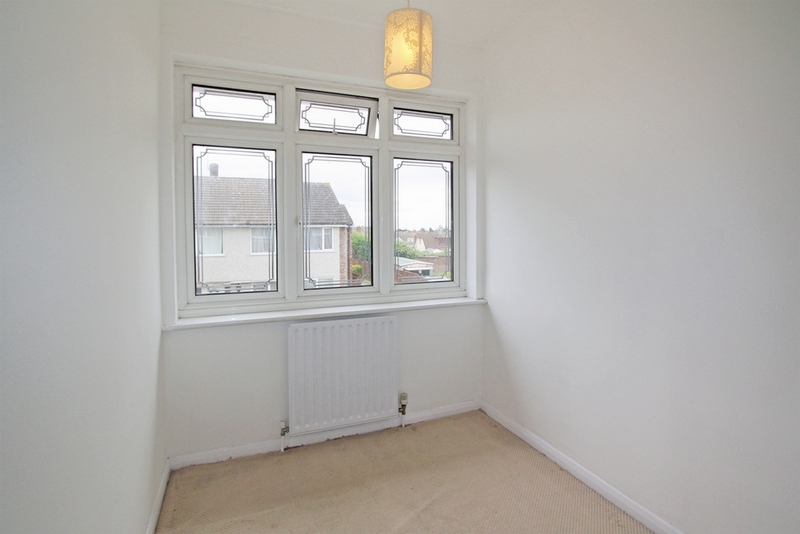 Double bedroom, carpet, double glazed window, radiator. 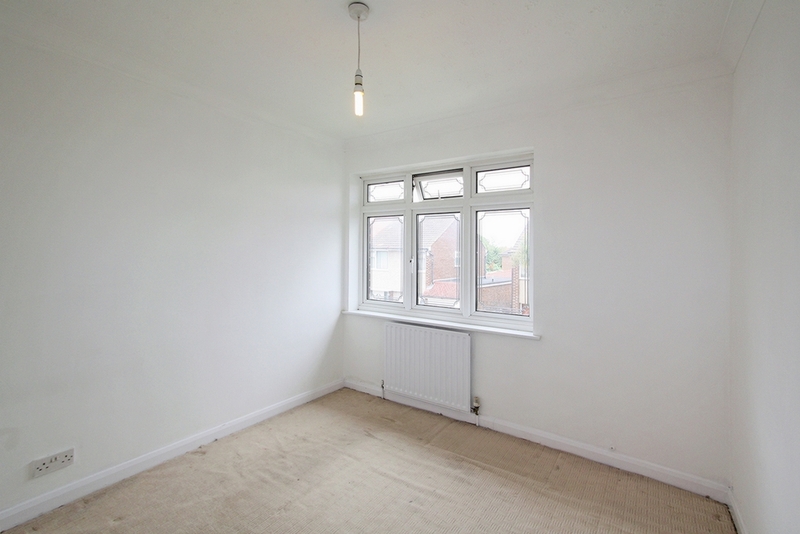 Single bedroom, carpet, double glazed window, radiator. 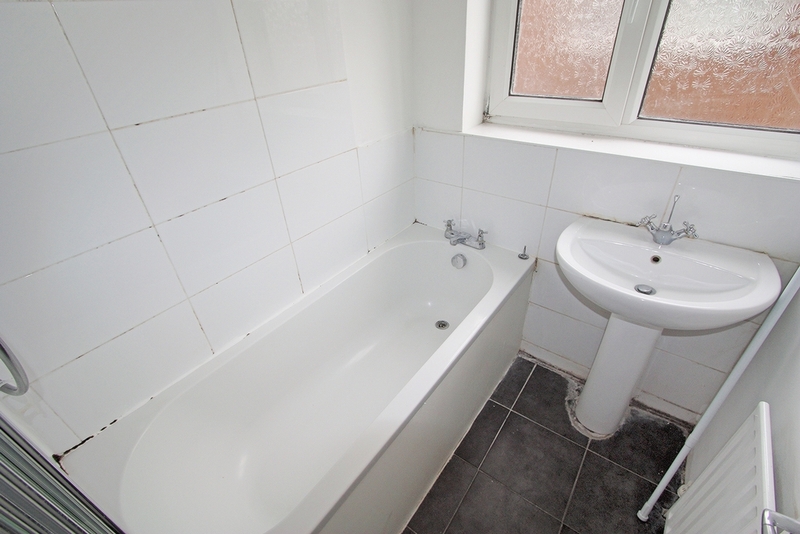 Shower over bath, hand basin, W.C.
Garage to side currently with washing machine and fridge/freezer.